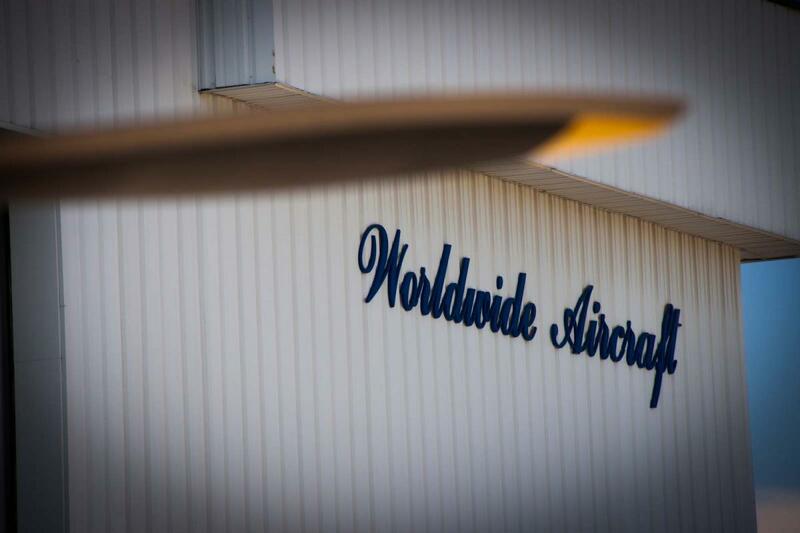 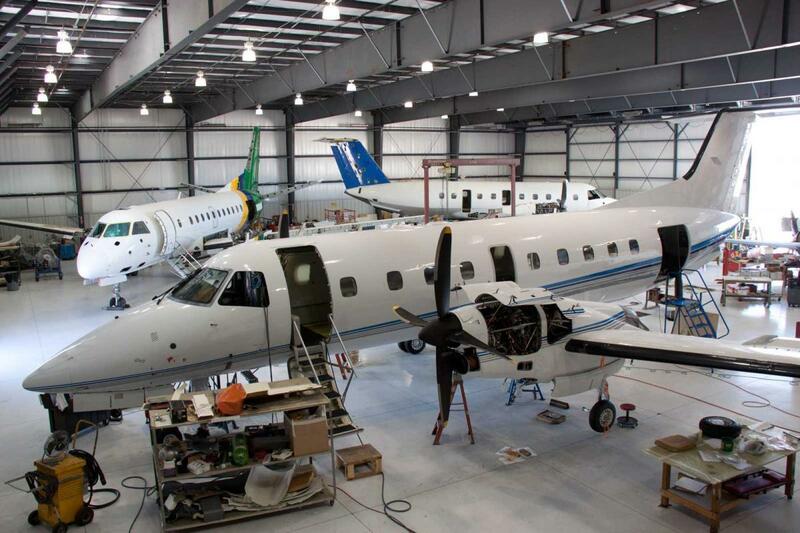 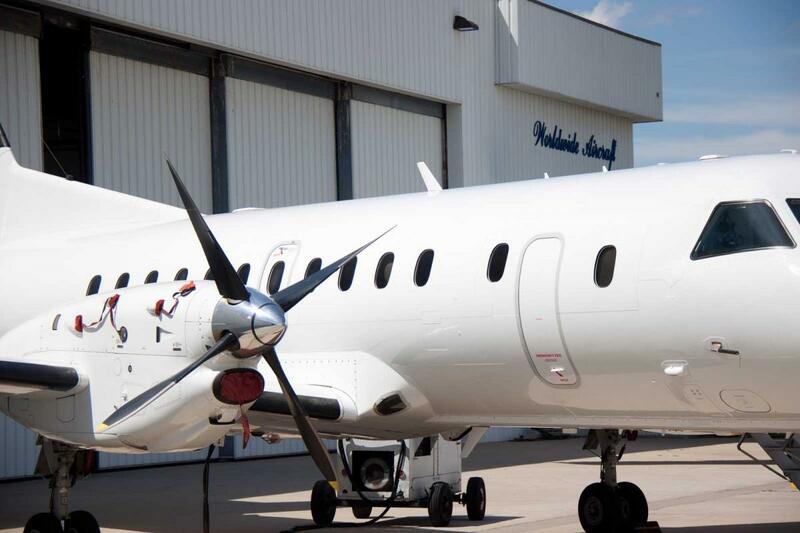 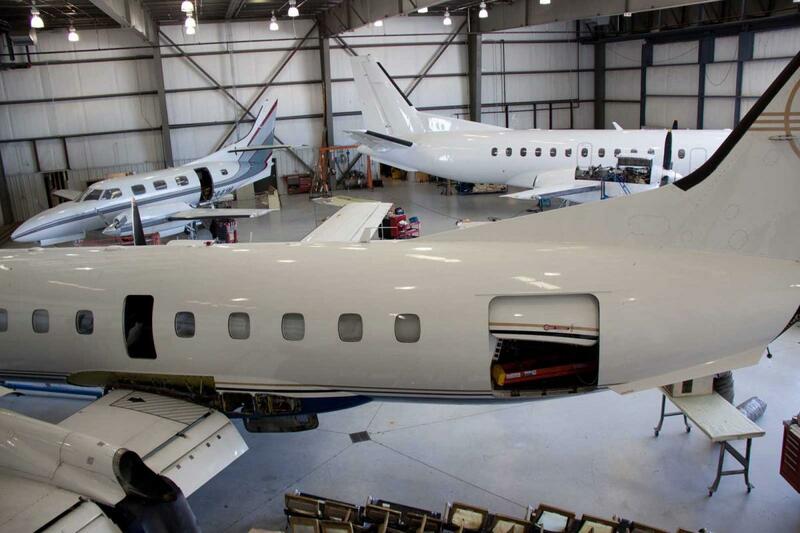 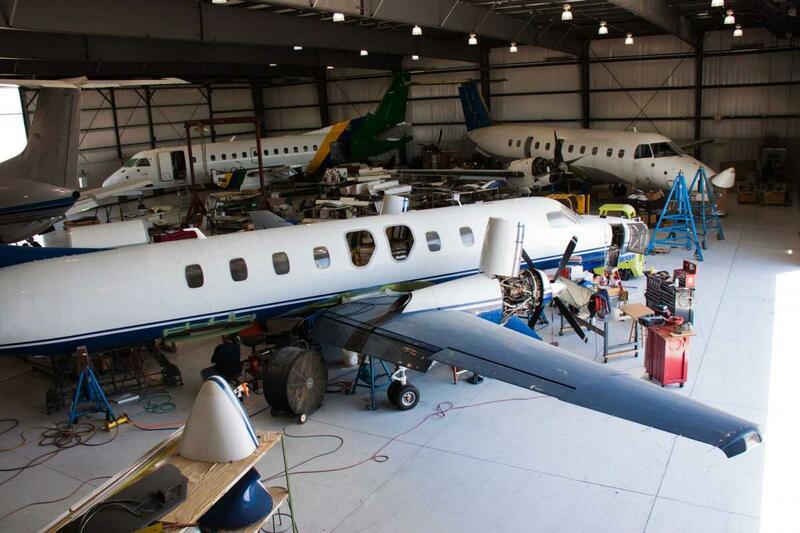 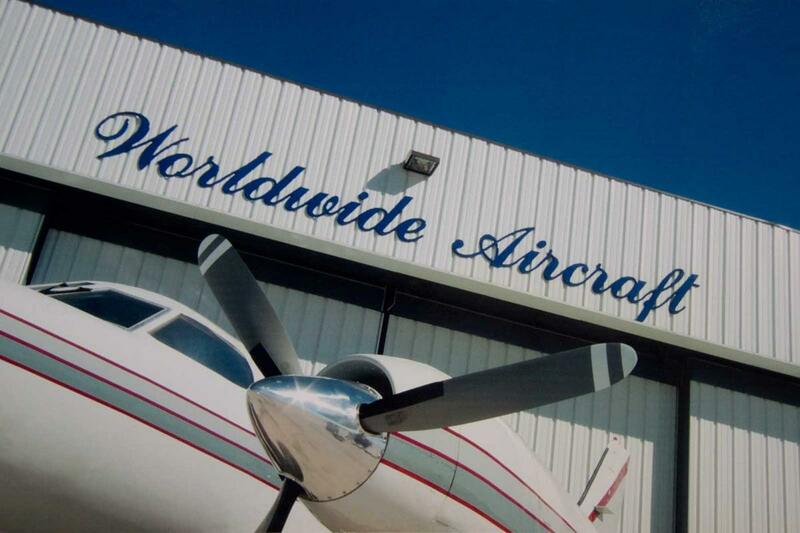 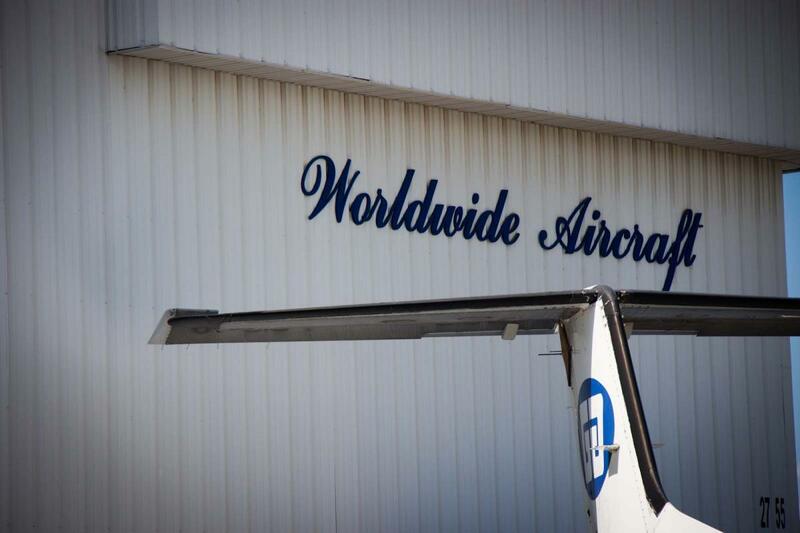 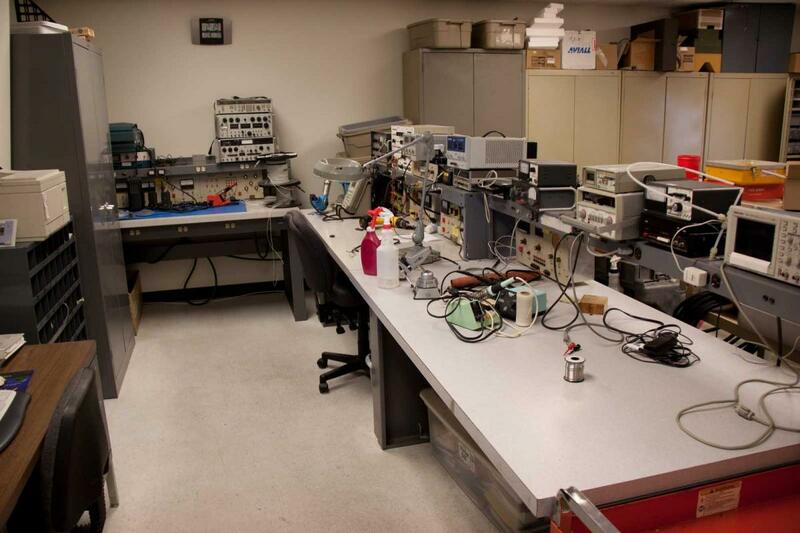 Worldwide Aircraft Services Facilities | Worldwide Aircraft Services Inc. 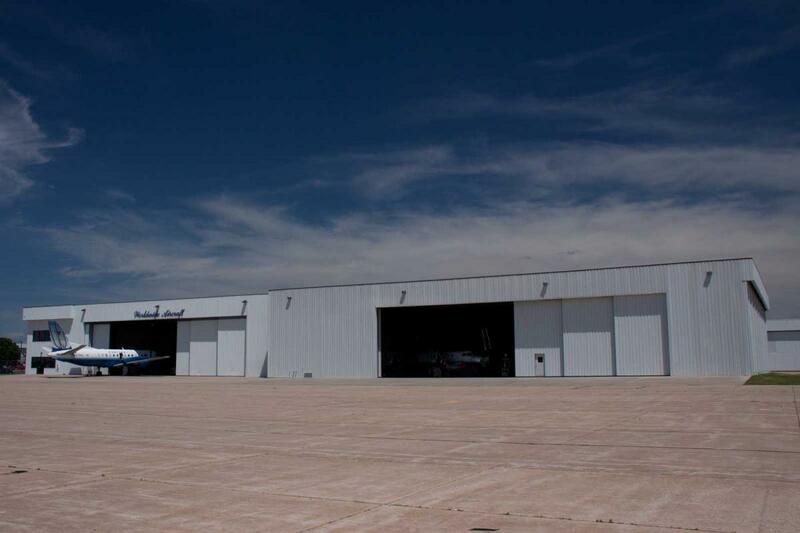 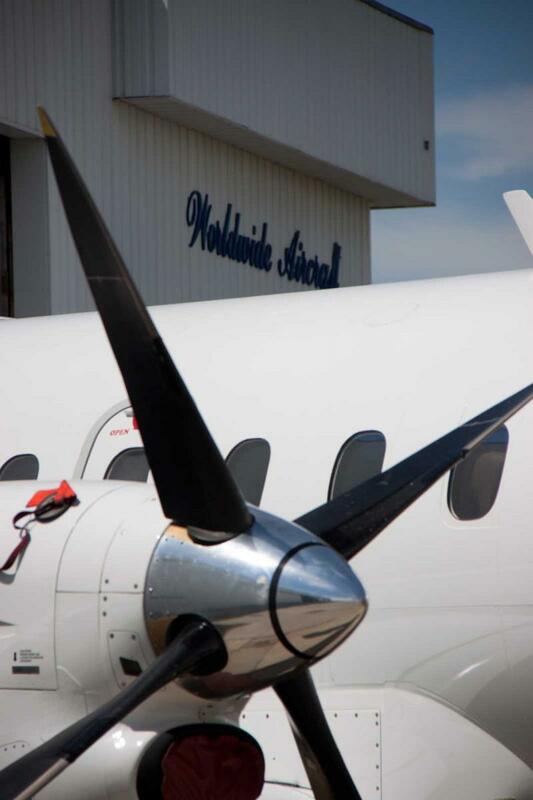 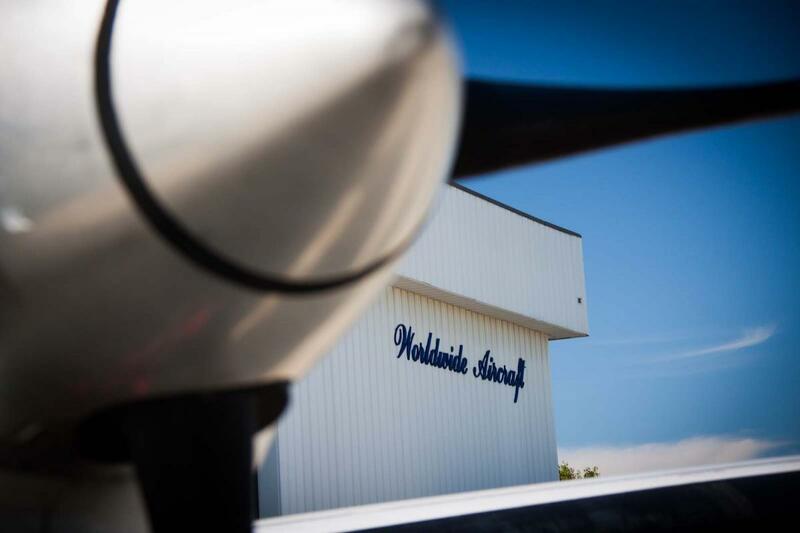 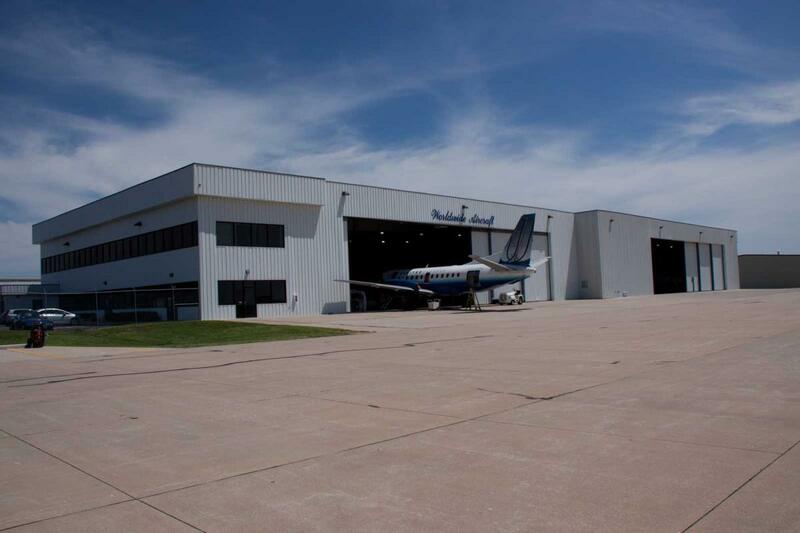 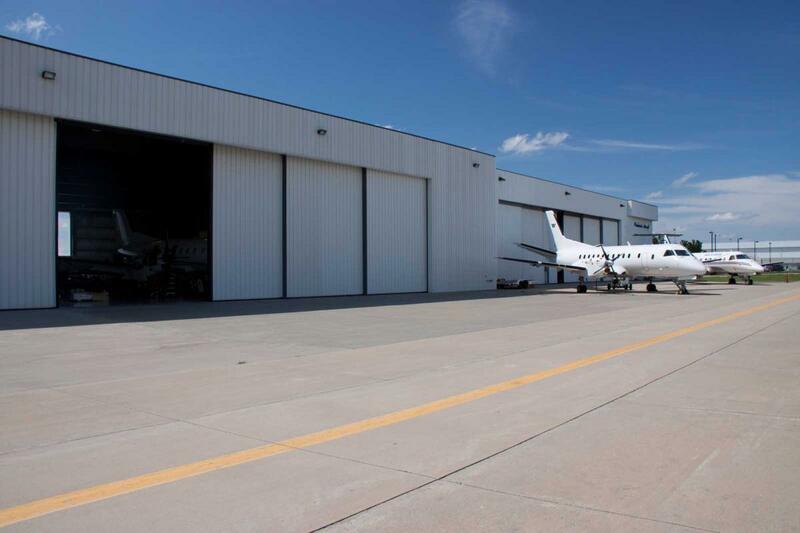 The Worldwide Aircraft facilities sits on over 40,000 Square Feet of Hangar Space at the Springfield-Branson National Airport. 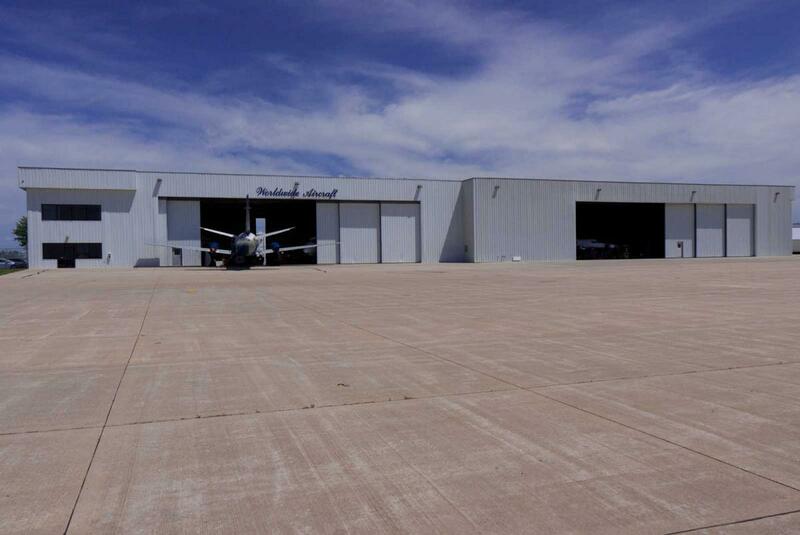 We support easy ramp and runway access along with ramp storage.